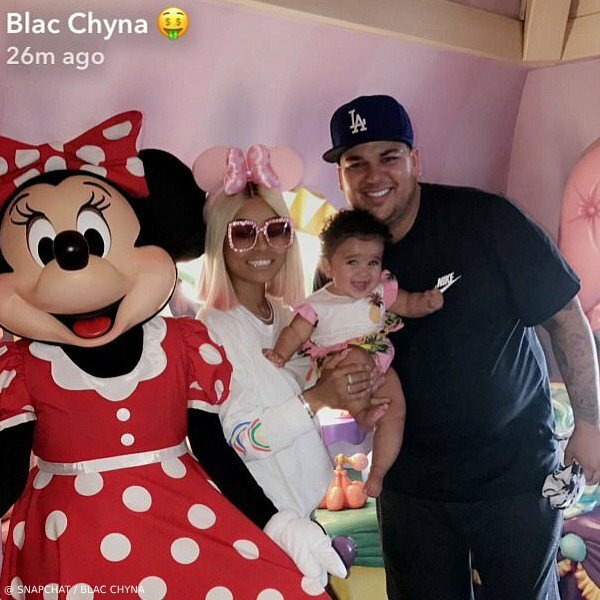 Love this picture of Dream Kardashian posing with dad Rob and mom Blac Chyna with Minnie Mouse at Disney Land. Dream looks super cute wearing this DOLCE & GABBANA Baby Girls Mini Me Pink Pineapple Dress. Designed with a yellow and green pineapple print, this pretty dress is made in fine cotton, gathered under the bodice. 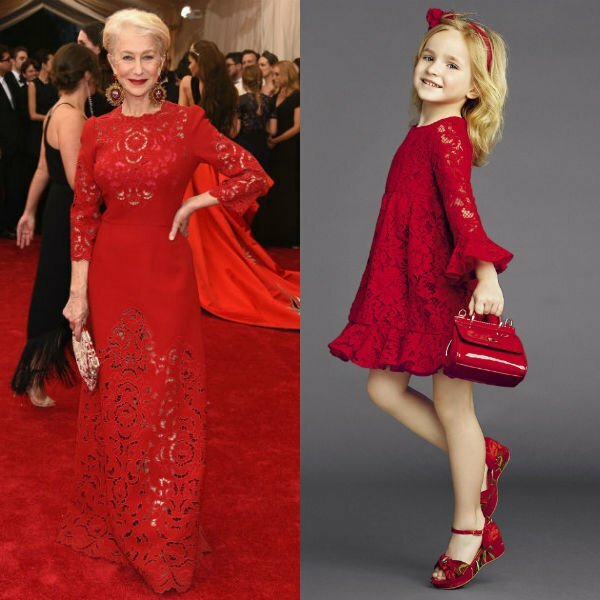 Inspired by the Dolce & Gabbana Women's Spring Summer 2017 collection, making the perfect mommy and me look. Also available in girls sizes for her big sister. Shop the Dolce & Gabbana Baby Girl Collection. Photo Source: Snapchat / Blac Chyna.